Allie McLeod joined the HFUMC team as the Associate Director of Children's Ministries in 2017. 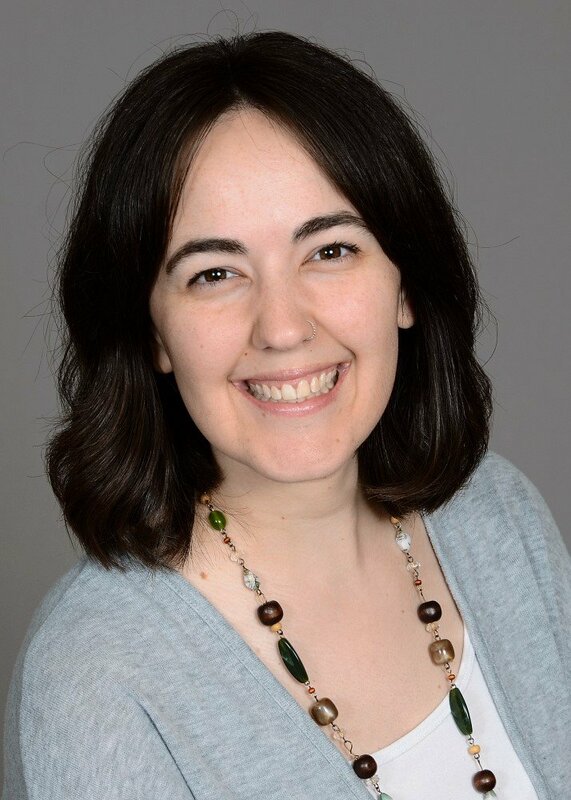 Allie is responsible for preschool programming and assists across all children's ministries with programming such as Vacation Bible School, Kids Camp, Night in Bethlehem, Acolytes, Floods of Duds Consignment Sale, Parent's Night Out, Confirmation, and weekly Sunday School. Her favorite things include musical theater, ballet, Snickers bars, God's creation, worship, fresh flowers, sunshine, and her Apple Watch.